• Community Press, LLC Creates Your Specialty Publications. For information, call 225-921-1433. 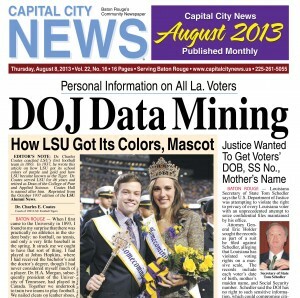 • Central City News and Capital City News are now accepting newspaper inserts. For information, call 225-921-1433 • To place a display or classified ad, call 225-261-5055.